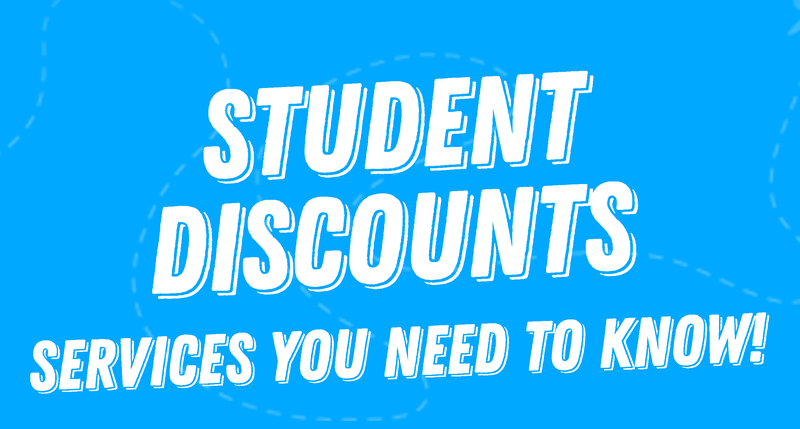 Your Communications Officer Laura has compiled a list of Student discounts you can avail of while your a student, make sure to take full advantage of a perk while studying! Apple Back to school deal – Free Beats With purchase of new macbook or ipad before oct 31st, 3 kinds to choose. Harvey Norman – cash back on all laptops over €650. 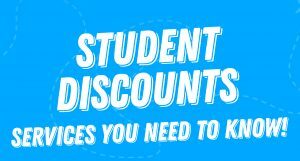 Also a wide variety of student back to school offers. Irish Rail – Discouted Fares depending on destination.